Register plural strings in POT file, but don’t translate them. Exactly. No, seriously, that’s what it does. A few days ago I attended and spoke at WordCamp Sofia 2013 which was a great deal of fun. Sofia is somewhat special for me, because that’s where it all began back in 2012 — that’s where I gave my first ever WordCamp talk, so this year’s event was like a little anniversary. Quite a few sessions were in English this year, which was good for me, though not necessarily good for the Bulgarian community — I felt like most people were shy to ask questions in English. In any case, it was a pleasure to listen to: Ryan Markel, Joe Hoyle, Noel Tock, Marko Heijnen, and Brian Messenlehner. The after party had some poker chips we could exchange for drinks, which is pretty smart. Beer, wine, whiskey and late-night WordPress chatter. I stayed at the amazing Sense Hotel this time. They have cool light controllers in rooms, that let you pick one of several modes: TV, reading, relaxing, etc. ; keycard activated elevators: you don’t have to pick a floor — they know; and a solid internet connection, which is always a huge win. Overall, I had a really great time, so huge props to Mario Peshev for the well organized event and looking forward to WordCamp Sofia next year! Around five months ago, I released Expound – a free magazine theme for WordPress. A few days ago, Expound has passed 100,000 downloads in the WordPress.org themes directory, which I’m super proud of. I have collected some thoughts along the way, which you may find useful. 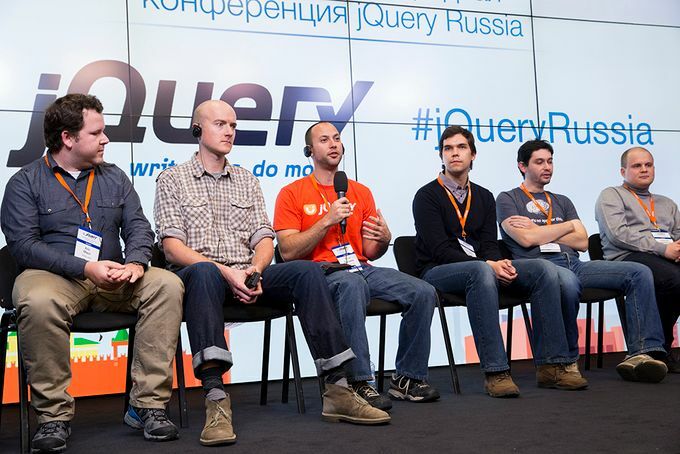 Last week I attended jQuery Russia 2013 which was held at Digital October (my favorite venue) in Moscow. The conference was organized by a local HR company called ITmozg and they’ve done a fairly good job. This is not jQuery being slow, it’s that bad jQuery plugin. The other noteworthy session was Eric Mann’s about web sockets, and a pretty interesting Menehune library for jQuery. Overall, the event was okay. Not great! But okay. I guess I was expecting more out of a $400 conference, stuffed with sponsors (including the stage), or maybe I’m just used to WordCamps :) Anyway, I met a bunch of folks, a few old friends. I didn’t stay for the after-party, but I’m pretty sure it was good. Will I attend next year? Probably not. 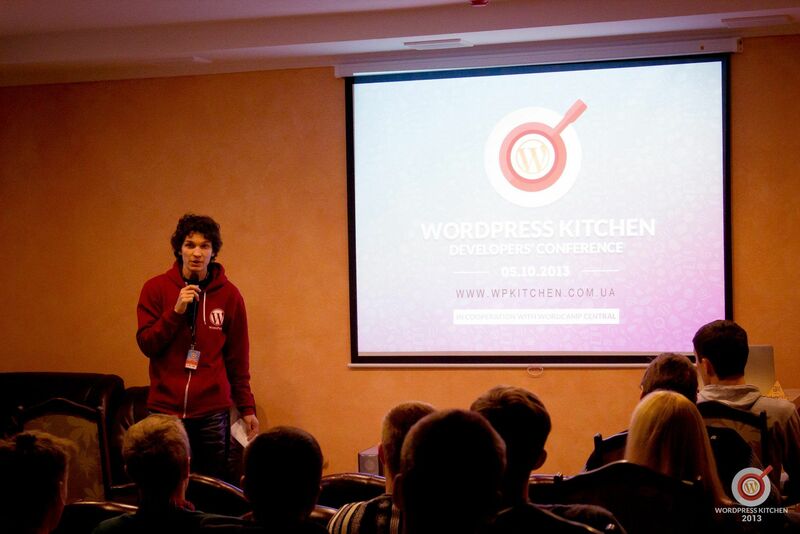 Last week I attended WordPress Kitchen in Kiev, Ukraine – a little informal conference about all things WordPress. One whole day with around 70 attendees, 9 sessions and a great deal of fun. I learned about WordPress Kitchen a few weeks before the event and immediately reached out to the organizing team to see what they were up to. The event was mostly organized by Pingbull, a web development agency scattered between Oslo, Stockholm and Kiev. They were all super friendly and nice. The event was held in an anti-cafe called Besedniza. Nine sessions total, one in English, one in Ukrainian and the rest in Russian. The speakers were mostly developers, quite a few of them from Pingbull. They covered some interesting topics, most of which were directly related to WordPress, including a session about why one should not pick WordPress. The after-party was at a bar nearby, with some food, lots of drinks, jokes, laughter and a boxing match between Klitschko and Povetkin — Klitschko obviously won. This was my first time in Kiev and my first time in Ukraine. I stayed there for three days in quite a nice hotel called Alfavito. Walking around the streets felt a lot like Russia, especially Magnitogorsk – the city I lived in right before I moved to Moscow. Huge thanks to everyone involved in making WordPress Kitchen happen. I hope to come back to Ukraine very soon for another WordPress event or two, hopefully leading up to the first WordCamp Ukraine in 2014. If you have ever planned a WordCamp or any other similar event, you know that it’s a lot of hard work – speakers wrangling, volunteers, venue, food, drinks, video, photos and everything else. And now that it’s all over, let’s talk about WordCamp Russia. 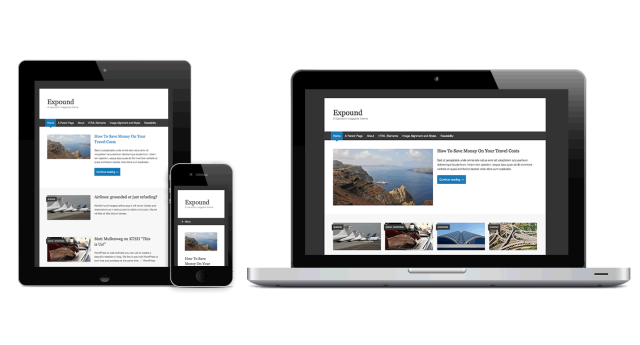 The magazine-style theme Expound has just been released for WordPress.com users. Some slight changes and updates will be pushed back to the self-hosted version in the coming weeks. I gave this talk in a couple of weeks ago at the very first WordCamp Russia 2013 which was a big success (will publish a recap separately). If you have any questions, I’ll happily reply via comments or Twitter, both in English and Russian. WordCamp Russia is in less than a week! I first thought of making a WordCamp in Russia a little over three years ago, when I was running a web development shop in Moscow. I had filled out my application form and was a single click away from applying. I don’t quite remember what stopped me back then, but whatever it was, thank god! 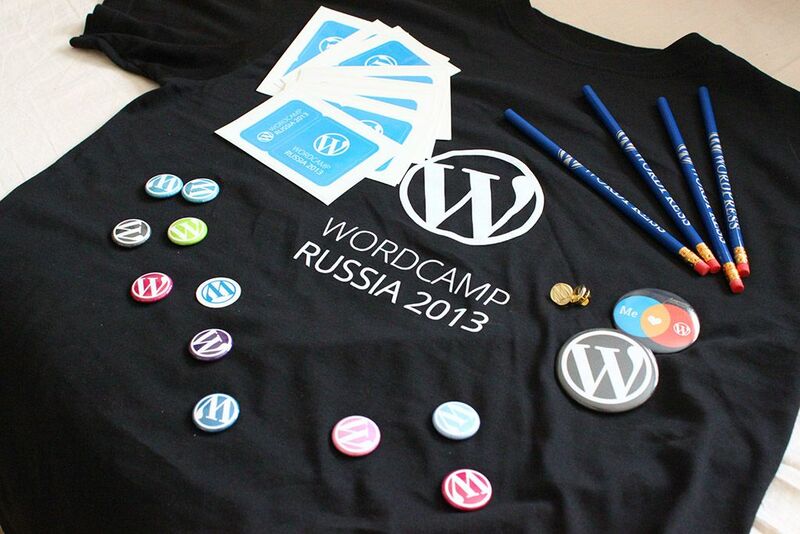 WordCamp Russia 2013 is this Saturday! If I had to express my excitement in exclamation marks, the MySQL server would try to return a result set which is too large and fail with a timeout error. Everything is going fairly smoothly and we’re slowly approaching that OMGWTFBBQ planning phase. Watch out for recap posts in the coming weeks and don’t hesitate to visit us if you’re in Moscow this weekend. I gave this talk at WordCamp San Francisco 2013. I was so nervous that I said get_template_fart() instead of get_template_part() at around 2:43. Slides and reference links right here. Let me know what you think!